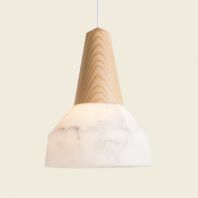 Designed by Eno Studio, the Plus suspension lamp maximizes the luminous effect by spreading the light softly and evenly towards the ceiling and the ground. 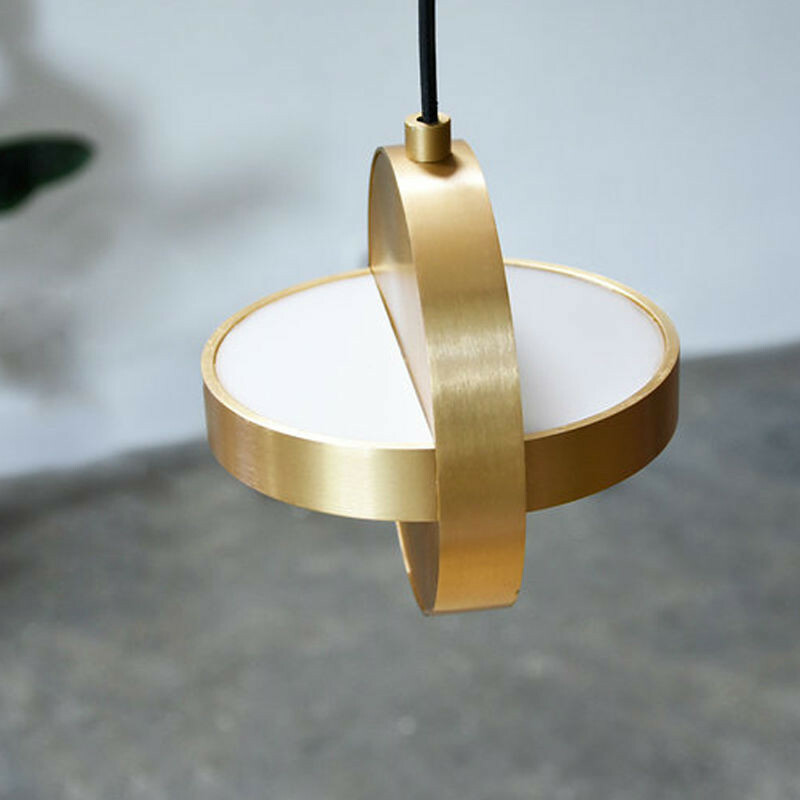 This lighting solution combines efficiently the aesthetic and the functional aspects and will certainly add a modern touch to your rooms. 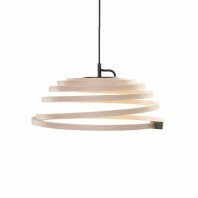 With the shape of a “+”, this suspension lamp displays a minimalist and purified design. 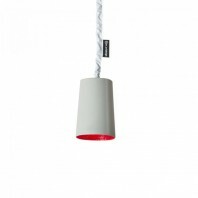 The light diffused is coming from the central bar. 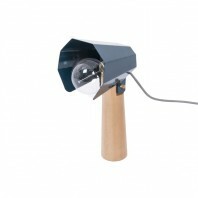 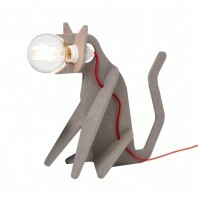 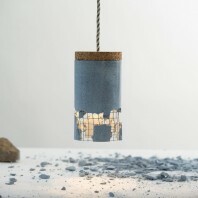 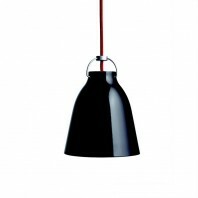 This lamp should be used in interior spaces only such as kitchens, living rooms or bedrooms. 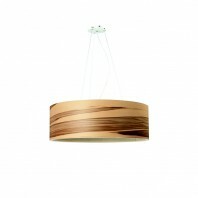 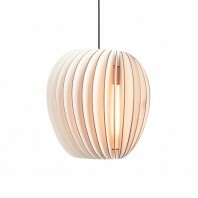 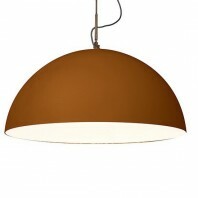 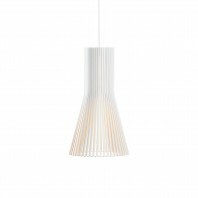 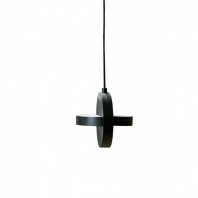 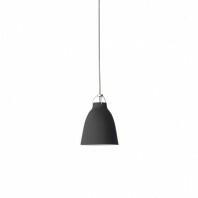 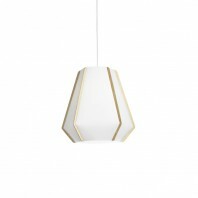 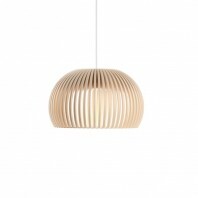 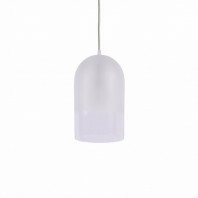 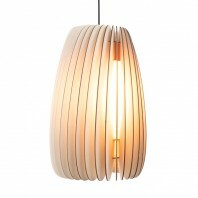 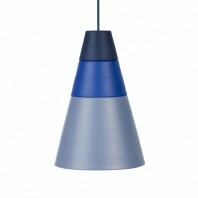 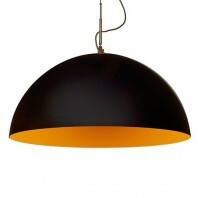 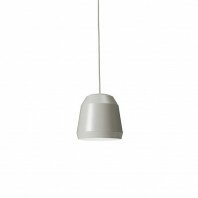 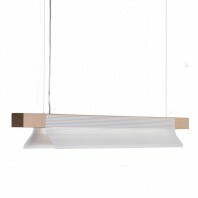 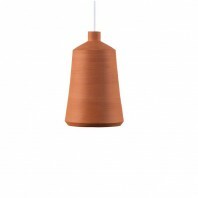 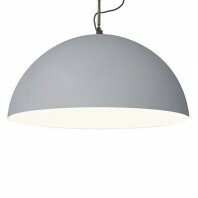 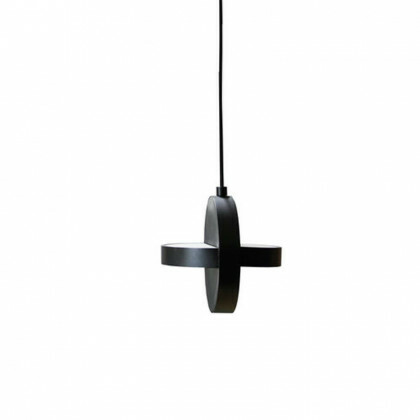 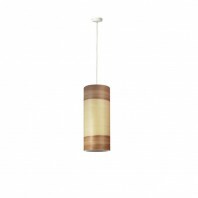 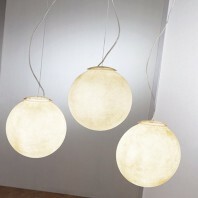 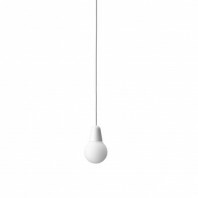 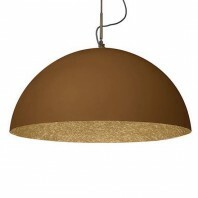 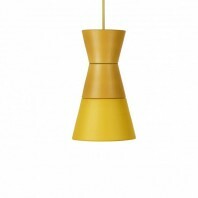 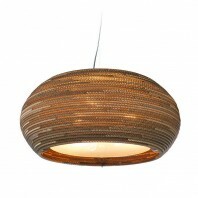 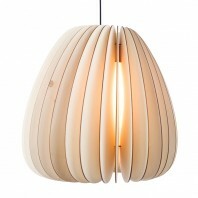 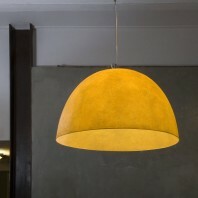 Proudly hanging from the ceiling, this "+" seems to float with a lightness over your tables. 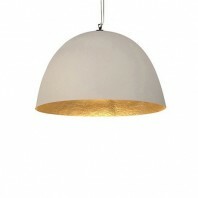 To suit every kind of environment, this wonderful suspension lamp is available in two colours: black steel and Brass matt. 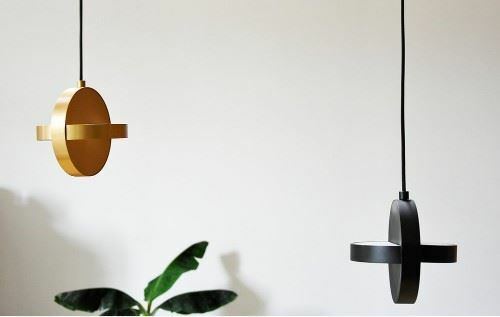 ENOstudio (“Edition Nouveaux Objets”) was born 10 years ago, with the ambition of editing quality everyday objects, furniture and lighting, with a sustainable, simple and poetic design. 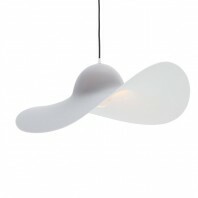 The design house draws its inspiration from a dreamlike world, and provides a sensitive vision of design. 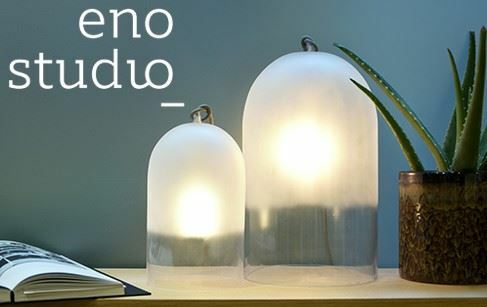 Both soft and pure, the aesthetics of ENOstudio allows the freedom to propose a certain vision of a lifestyle, uninhibited and curious.